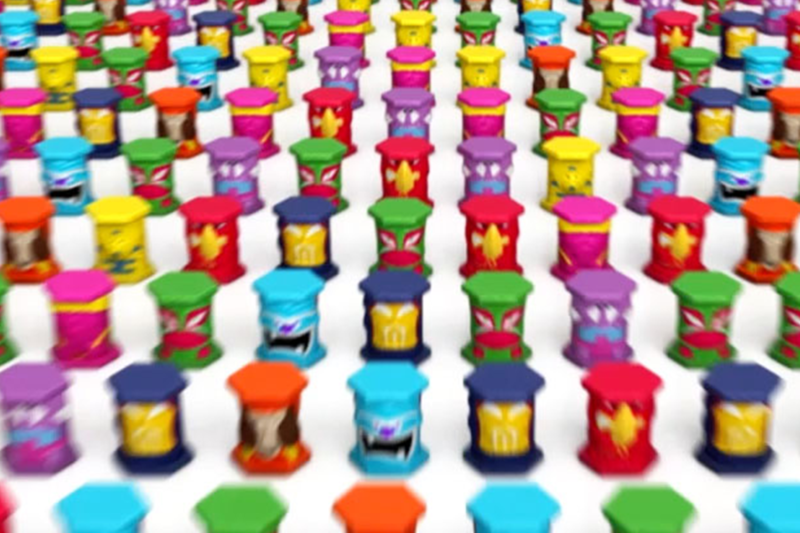 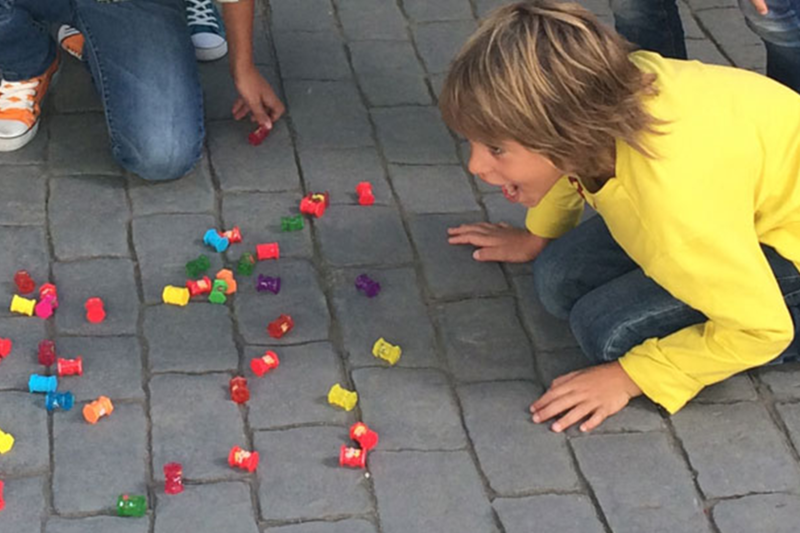 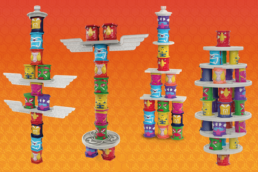 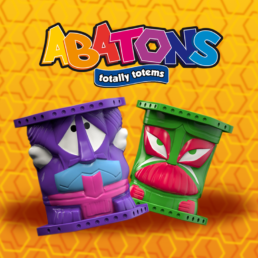 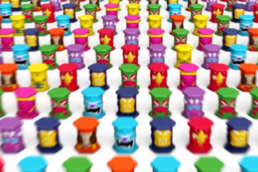 A new playful and buildable collectible toy with a unique hexagonal base shape and lid that gives the possibility to stack and build or to play as dice, going by the scores shown on Abatons head. 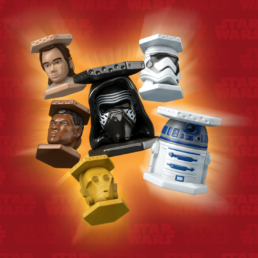 using the scores on their heads. 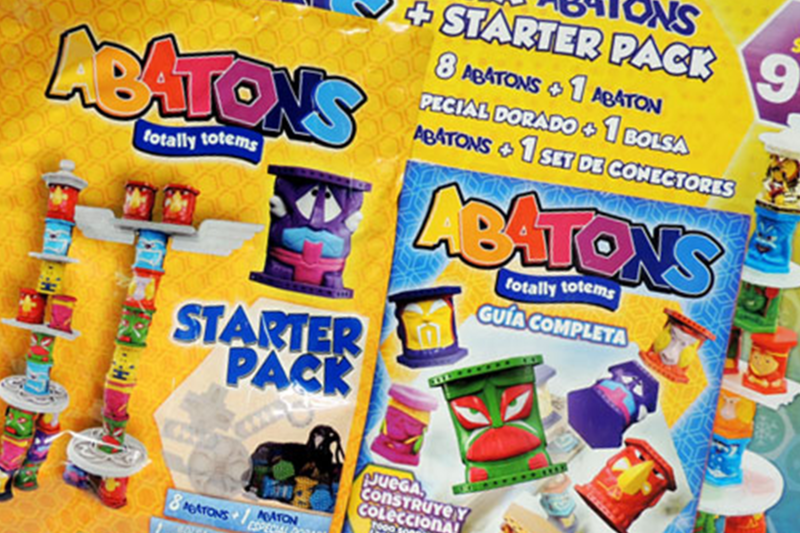 ABATONS was launched in 2014 as ABATONS TOTALLY TOTEMS with 80 different figurines collected from 10 different clans around the globe. 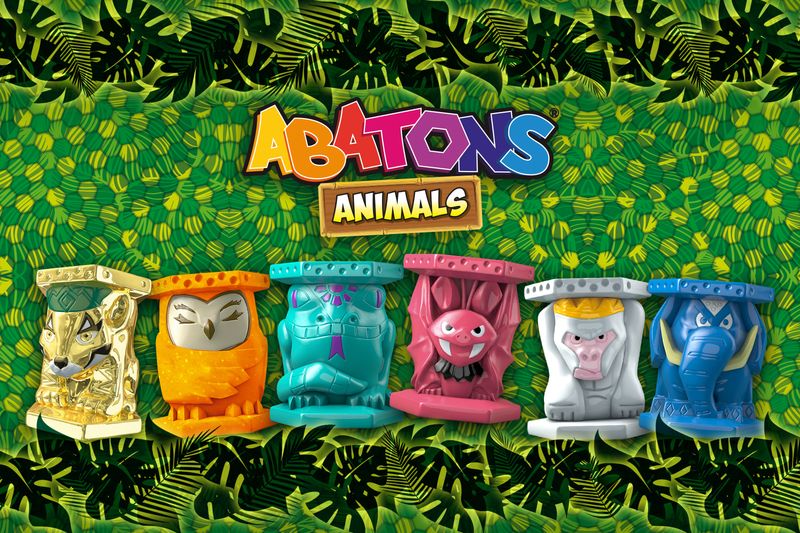 Later on, in 2015, the second series , ABATONS ANIMALS was launched which included 80 animal species from around the world. 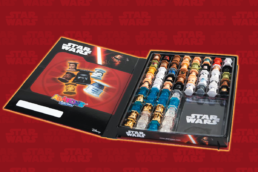 Later, in the same year, the third series, the ABATONS STAR WARS was born with 60 different characters from STAR WARS collection. 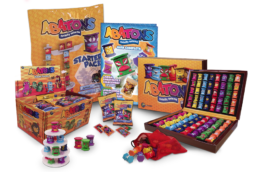 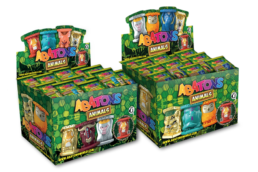 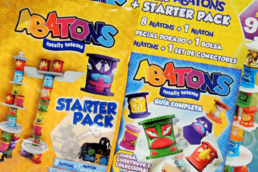 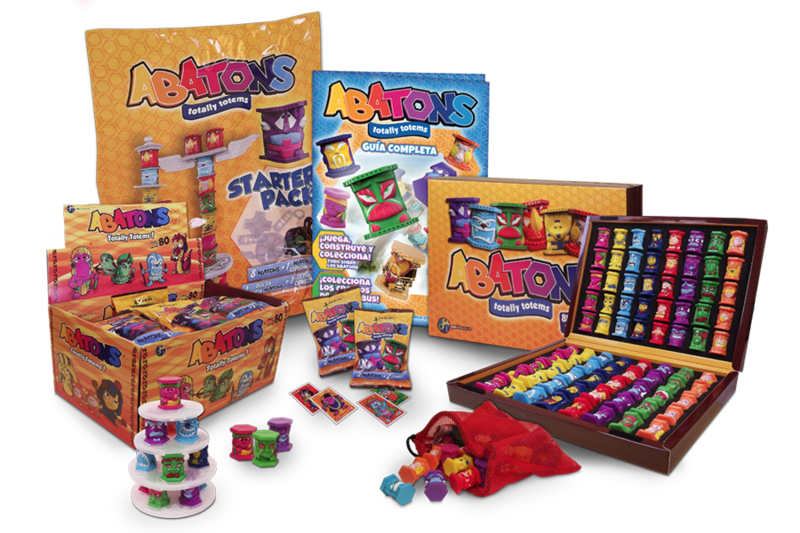 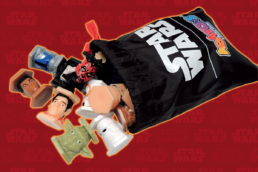 Different items were developed to complete the Abatons range including: flowpacks with stickers, a blind bag, a starter pack (with connectors, album and golden, transparent or glitter Abatons), a collector’s box and a tinbox.